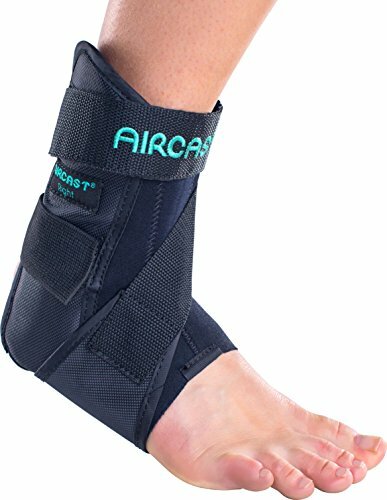 Welcome to choose Dr.Qiiwi Ankle Support Brace! 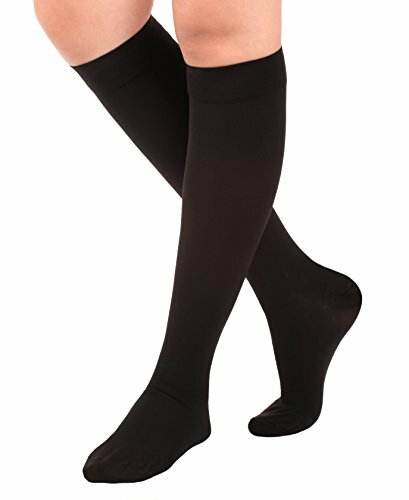 With your purchase you have decided on a high-quality product. Get to know the product before you start to use it. 1. Place the heel firmly in the intended heel hole. 2. First close the bottom and then the top hook&loop fastener. 4. 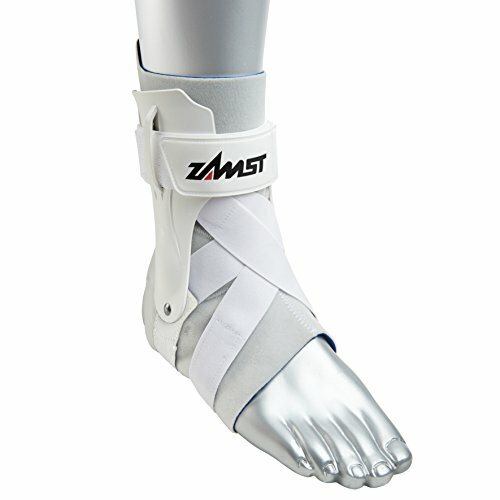 Place the inner stabilisation belt over the back of the foot towards the outer ankle and close the hook&loop fastener. 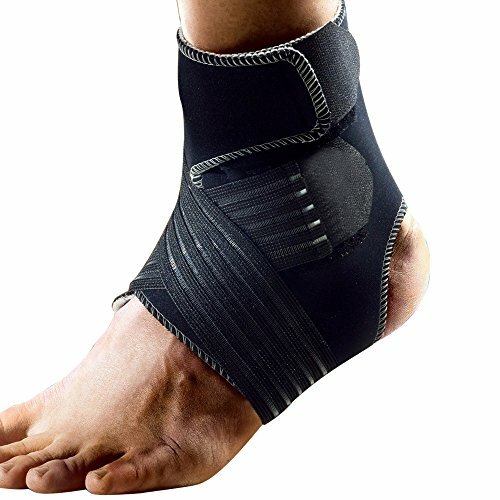 VERSATILE STRAPPING SYSTEM HELP YOU RECOVER SOON:Our ankle brace has two straps with a medical hook and loop fastener for the fixed position, plus two adjustable crisscross reinforcement straps for a custom fit and ensure a uniform compression ankle support and anti-slip effect,while also helping to improve overall stability of the foot. 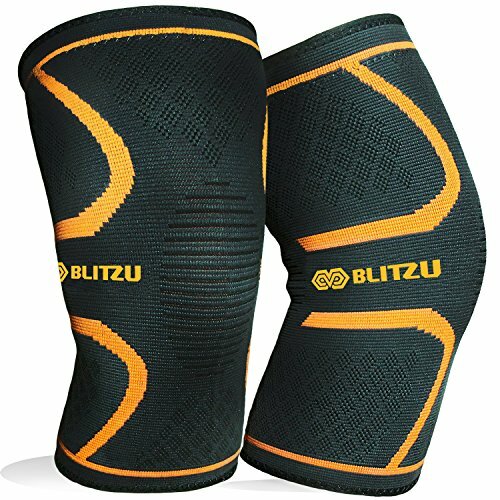 HIGHLY COMFORTABLE TO WEAR: Lightweight and High-quality（Latex free）perforated neoprene ankle brace, allows air to flow and the antimicrobial jacquard fabric reduces growth of bacteria odor-causing, the mesh panels release excess heat and moisture to keep your feet dry and cool for extra comfort to wear over or under shoes. 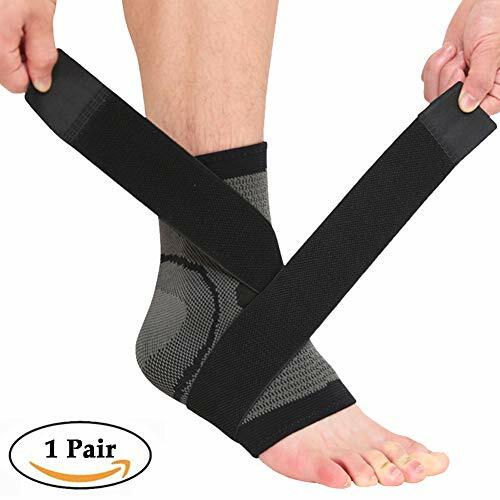 TWO EXTRA COMPRESSION STRAPS GIVE YOU SUPER SUPPORT：Adjustable ankle stabilizer provides enhanced stability for the foot,whichworks well to keep the foot brace in place.Yet open heel design allows wide range of motion during activity.Our ankle brace retain therapeutic heat and increase blood circulation to promote healing from injury or surgery. 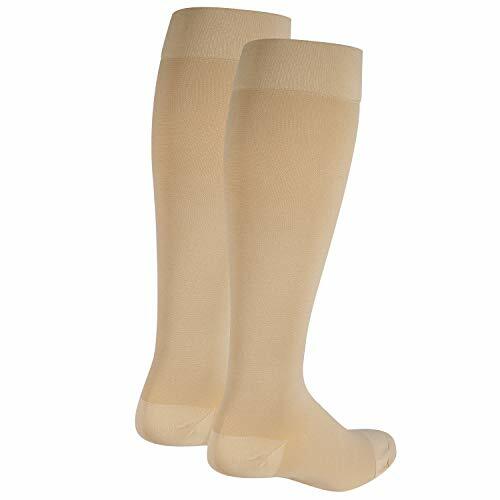 Provides customized support for weak or sore ankles while ensuring flexibility. 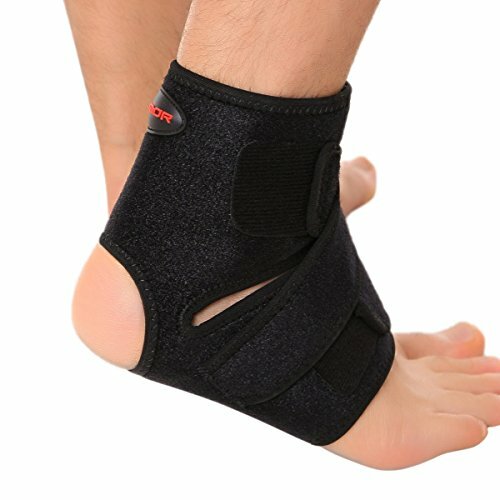 DETACHABLE STRAPS AND SOFT ANKLE SLEEVE FOR EASY CLEANING: Dr qiiwi’s ankle protector features a detachable two-part design support wrung out.Also hand and machine washable.No need to worry about the service life,the ankle sleeve with durable high quality velcro remains tacky after cleaning.